https://sjdc.in/ is old site and not updated by management anymore. 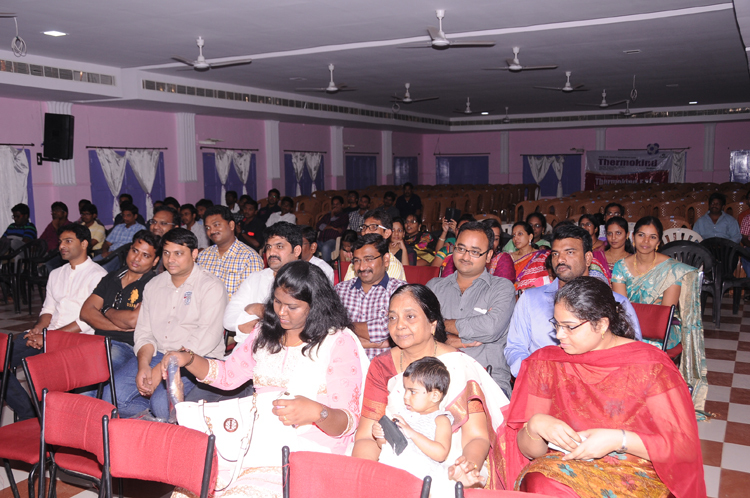 The second Alumni meet of SJDC was held on the 15th of March, 2015 in the College Auditorium. 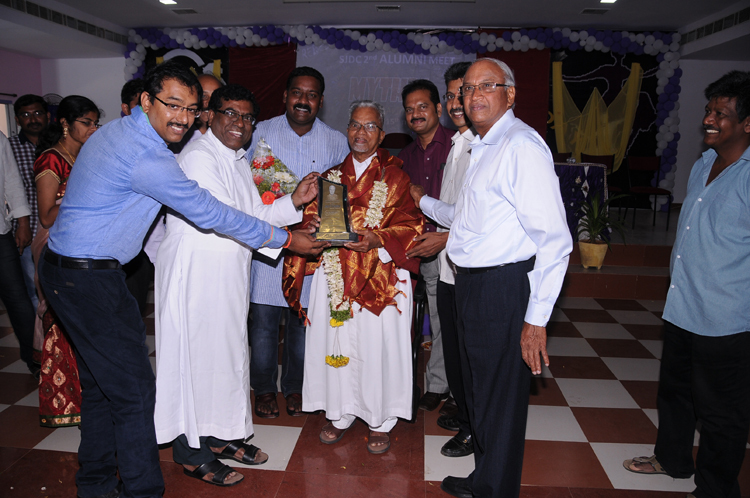 Many alumni of 2002 batch turned out and one of them, Mr. Ashok, the first dentist MLA of the State of Andhra Pradesh was felicitated by the old students, former and present Principals and the management. Mr.Ashok recalled his student days and thanked the then Principal, Dr.KJ Ramesh and Fr.Bala, the secretary and correspondent. 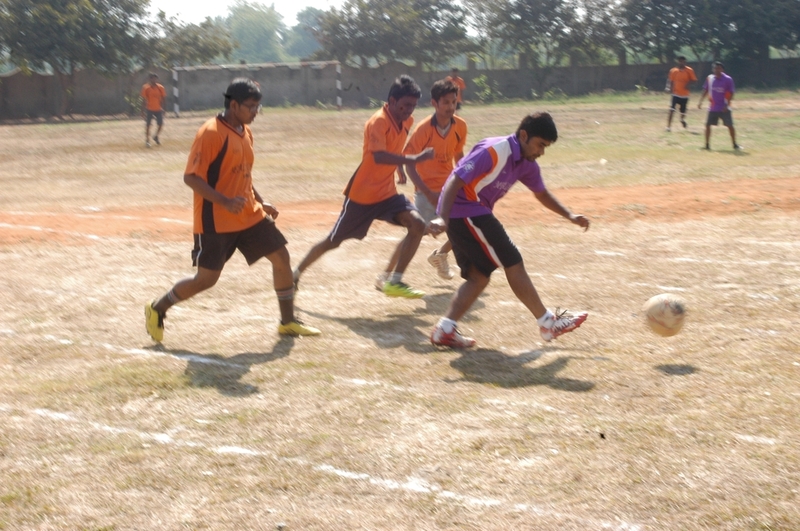 He said that almost all the students passed out of SJDC are doing very well in life. 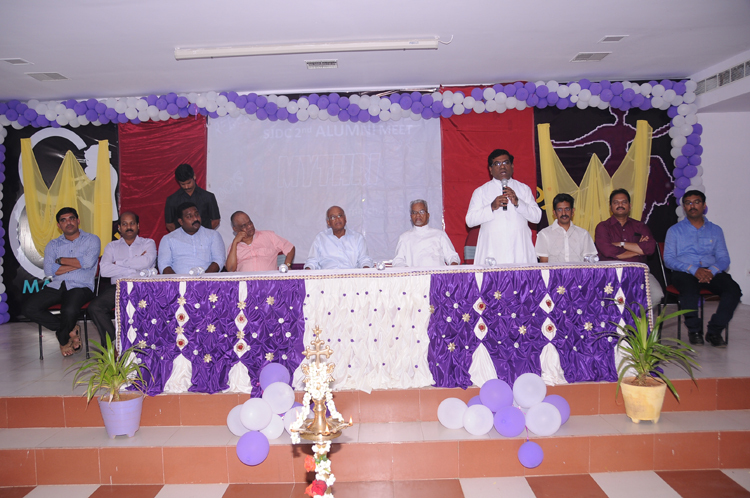 He appealed to the Alumni to organise a group activity for the welfare of the society at large in the name of SJDC and he said that would be a fitting return to the alma mater. 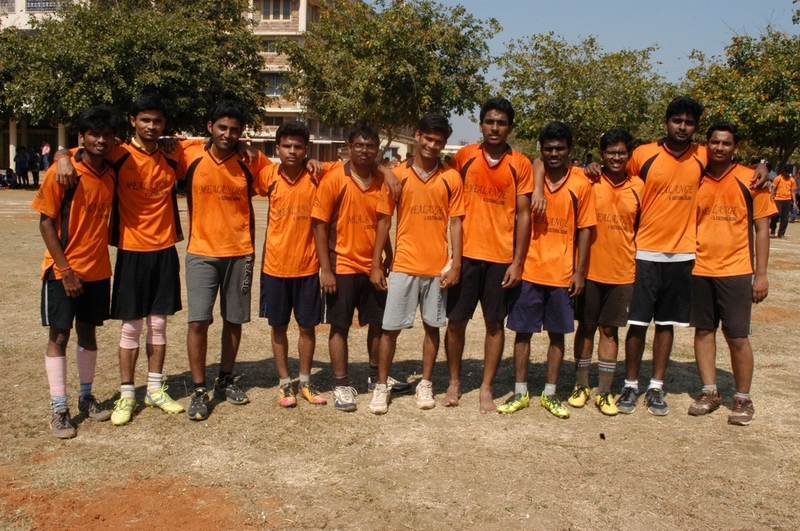 Dr.KJ Ramesh said he felt 10 years younger by being with the old students. 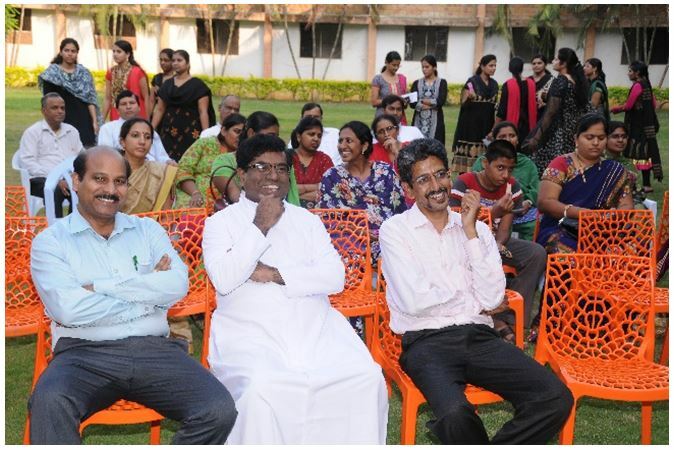 Fr.Bala addressed the gathering and asked the alumni to gather regularly at their alma mater not so much to listen from the podium but to give their suggestions pointing out the strengths and weaknesses of their alma mater. 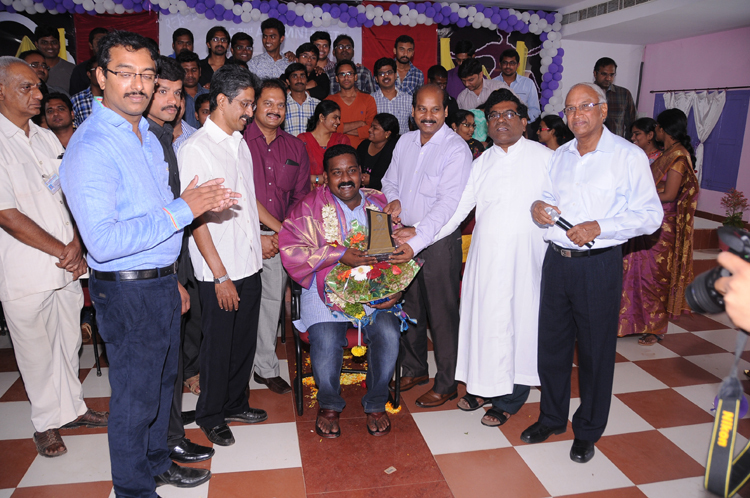 The old students also felicitated Fr.V.C. 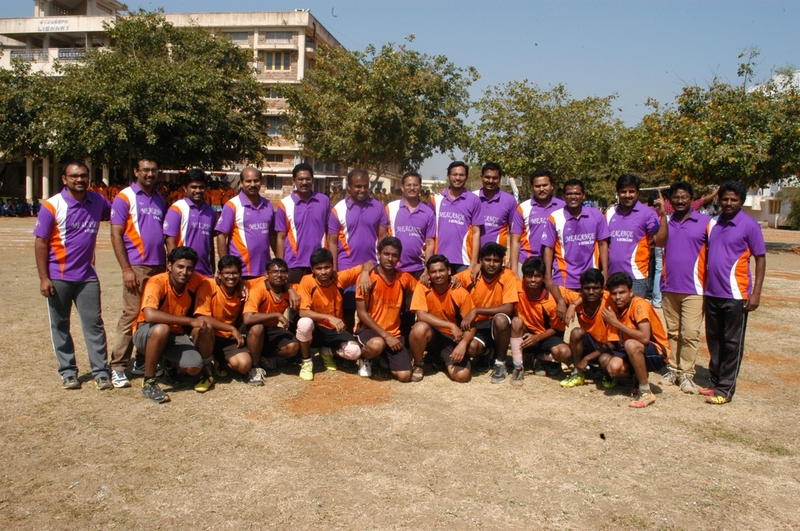 Abraham, the vice chairman and Fr.Bosco Rajendra, hostel incharge as a token of their appreciation for their service. They also thanked the present Principal, Dr.Sleeva Raju and the PG Director, Dr HP Srinath who has been in this institution since inception. 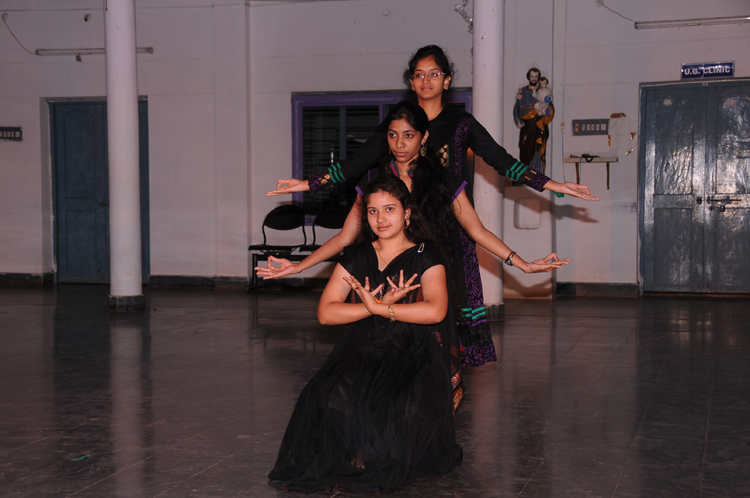 The first and second years staged a cultural show extending a warm welcome to the alumni. 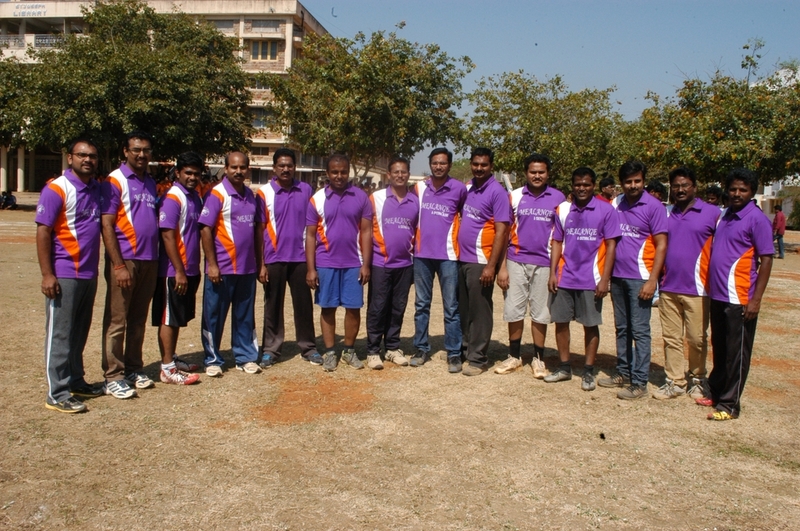 Dr.HP Srinath, Dr.Venkatareddy, Dr.Arun and others were present on the occasion. 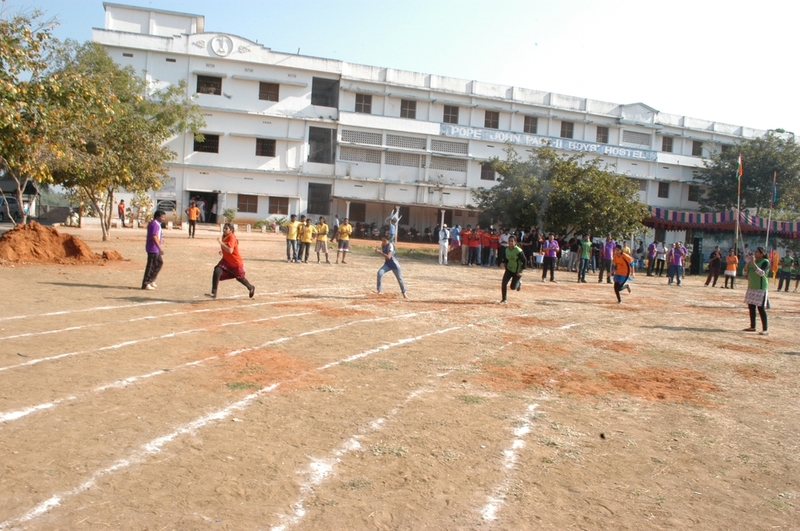 Sports day for St. Joseph Dental College and College of Nursing was declared open by Bishop Jaya Rao, the Chairman of the College on 11th March, 2015. 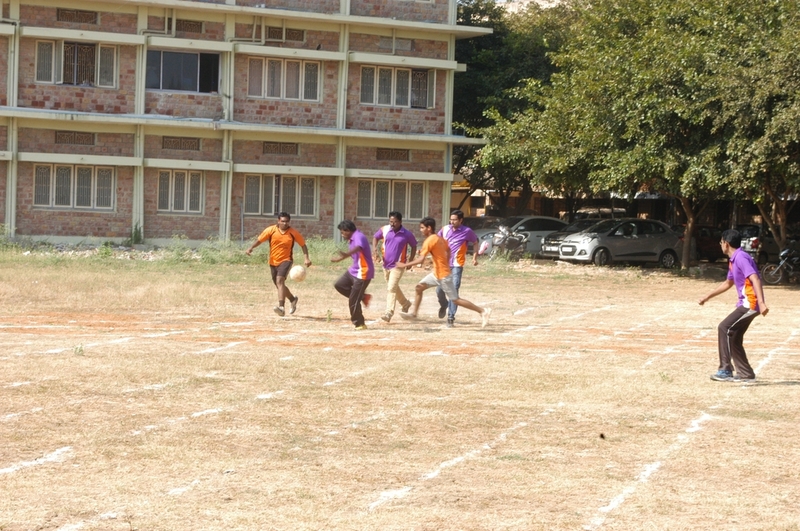 Fr.Bala, the secretary and Correspondent and Dr.Sleeva Raju, the Principal welcomed the faculty and the students to the sports and games events of the Colleges. 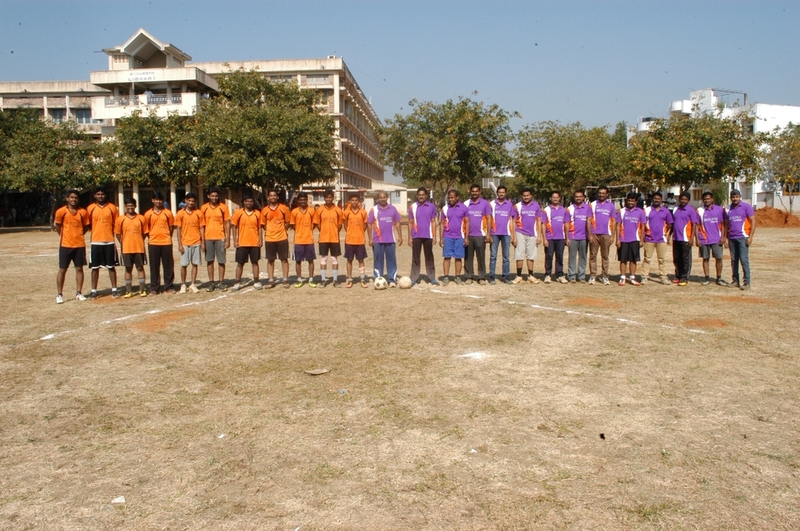 Six teams of students did the march fast to the applause of the participants. 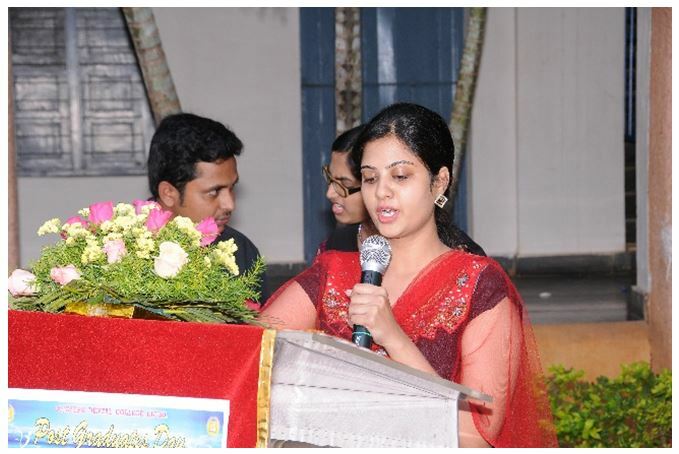 Friday, the 13th February was marked for the Post Graduates’ Day at St. Joseph Dental College, Eluru. 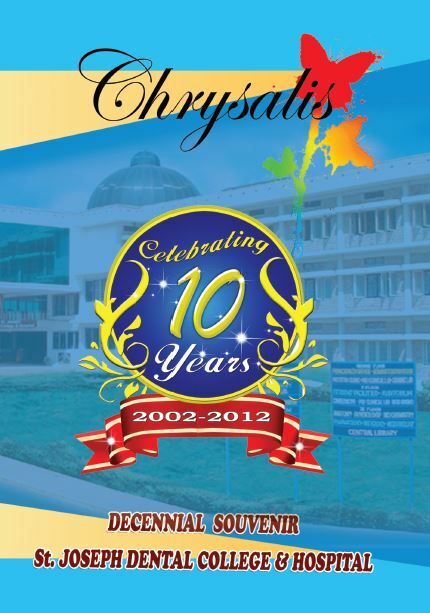 It may be recalled that SJDC began the post graduate courses in 2008 and it is now a full pledged post graduate dental institute in the State of Andhra Pradesh. Presently there are 78 post graduates pursuing MDS in the specialities of Oral Medicine, Oral Surgery, Oral Pathology, Orthdontics, Prosthodontics, Pedodontics, Periodontics and Conservatice & Endodontics. 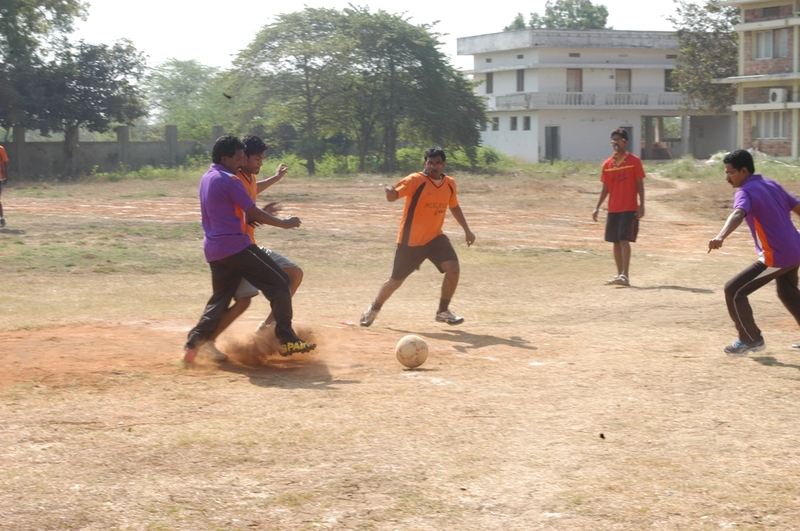 Dr. HP Srinath, the Director of PG studies in the college organized the event in the sprawling lawns of the college. 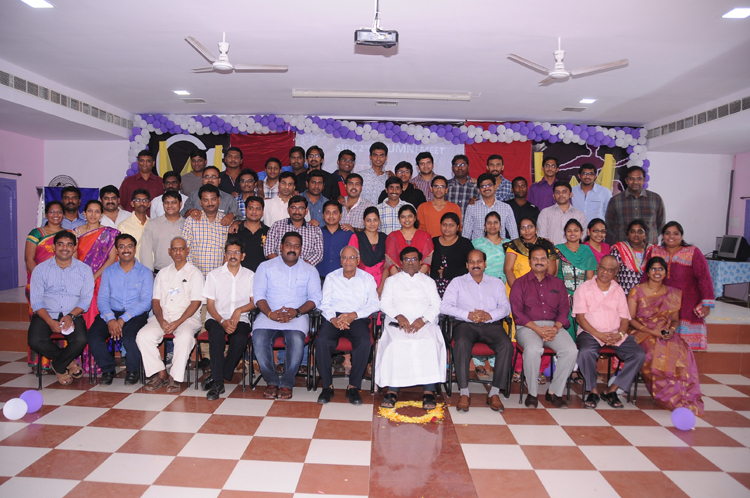 Dr.Sleeva Raju, the Principal, Fr.Bala, secretary and correspondent, the HODS: Dr.Vijaya Srinivas, Dr.Musalayya, Dr.Jeyaprakash, Dr.Mehboob with other staff were present with the PGs on this occasion. Dr.Kali, Oral Path PG and Dr.Vanya Mahita, Oral medicine PG along with the beautiful Dr.Mehjuba anchored the programme. 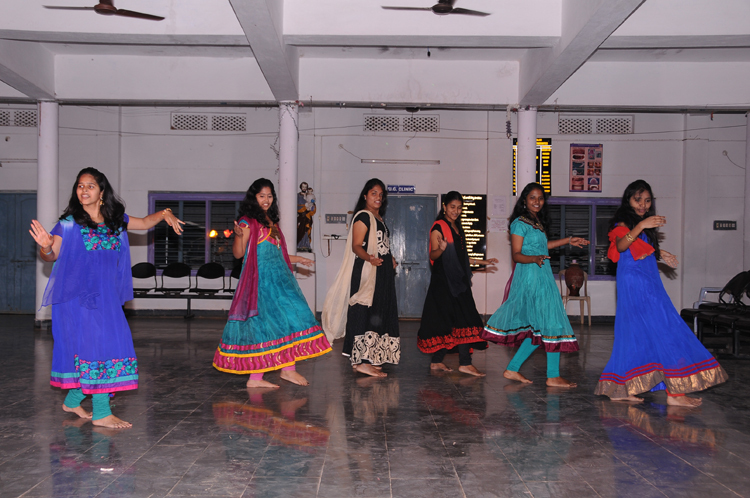 The evening was very colourful and the snacks, paani puri, chicken Manchuria, jilebi etc were very delicious. 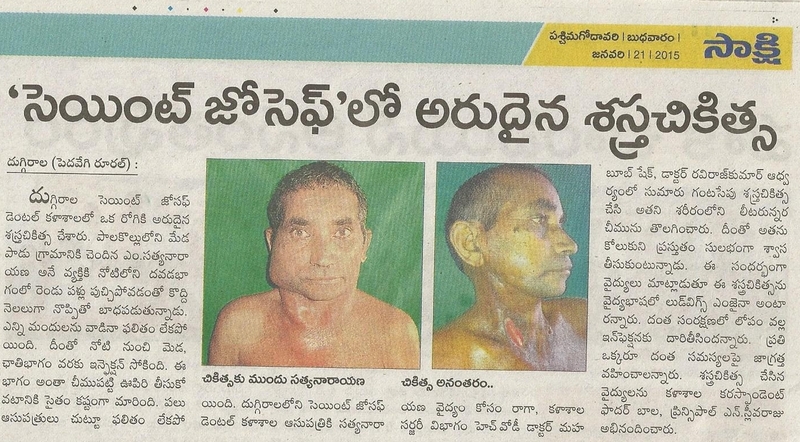 “The scope of oral and maxillofacial surgery has expanded beyond imagination during the last decade and students of dentistry and the public must grab the opportunities” said Dr. P.V.Ramana Murthy, the managing Director of Andhra Hospitals, Vijayawada. 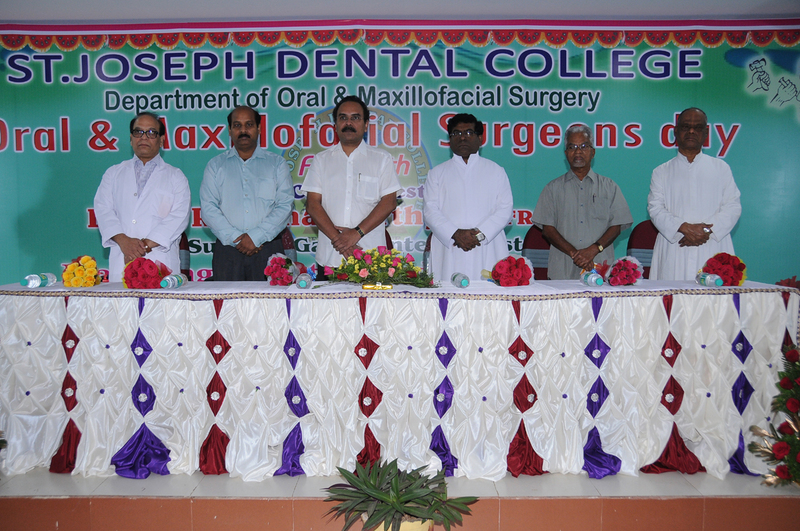 He was addressing a gathering of Dentists at the International and National Day of Oral and Maxillofacial surgeons celebrated in St. Joseph Dental College this morning. The oral surgeons were once known for extraction and minor operations, but today, he said, they are performing different kind of surgeries ranging from orthognathic surgeries to cosmetic surgeries. They have taken over the work of the plastic surgeons as far as the face is concerned, he said and congratulated the HOD and staff of St. Joseph Dental College. The celebrations were inaugurated with the lighting of the lamp by the chief guest, Dr. PV Ramana Murthy, Fr.Bala, the secretary and Correspondent, Dr. N. Sleeva Raj, Principal, Dr. Mehboob Shaikh and Dr. Srinath, the PG Director. Fr. Bala placed on record the extraordinary surgeries performed in the college in the pursuit of carving the faces of the people. 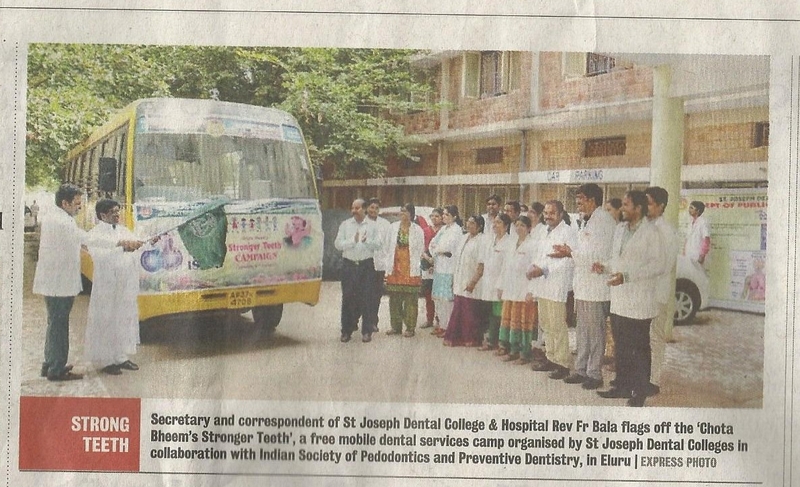 Congratulations for choosing St. Joseph Dental College, Eluru, as your college for pursuing a course in Bachelor of Dental Surgery (BDS) or Master in Dental Surgery (MDS). This site comprises information, which you will find useful as you become familiar with this college, its aims and objectives, facilities, curriculum guidelines, and instructions. 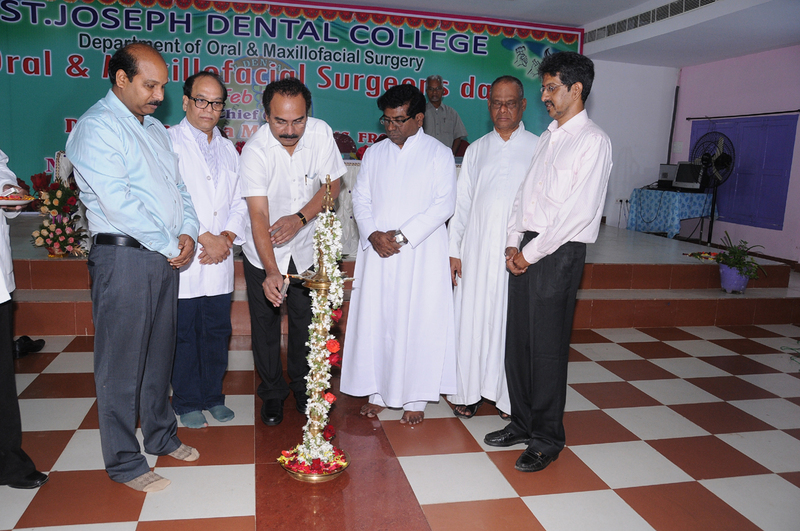 St. Joseph Dental College is situated in Eluru, a city situated in the West Godavari district of Andhra Pradesh, India. St. Joseph Dental College offers opportunities you would not find anywhere else. This is an institution involved in a rich amalgamation of scientific enquiry and comprehensive dental care service. At this institution, we believe in educating the students to develop a good patient relationship, ,efficiently manage a dental office, design a good treatment plan and utilize the state-of-the-art materials and techniques. Our goal is to supplement the existing pool of dental and medical knowledge with an intention to promote public health. We strive to educate dentists with a broader vision who will play a leading role in oral health care. 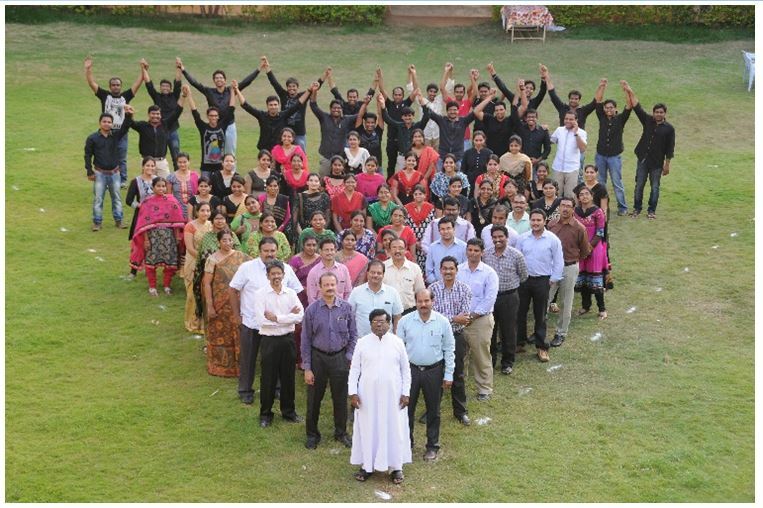 The college has a faculty with expertise, many of whom are recognized authorities in their respective fields. 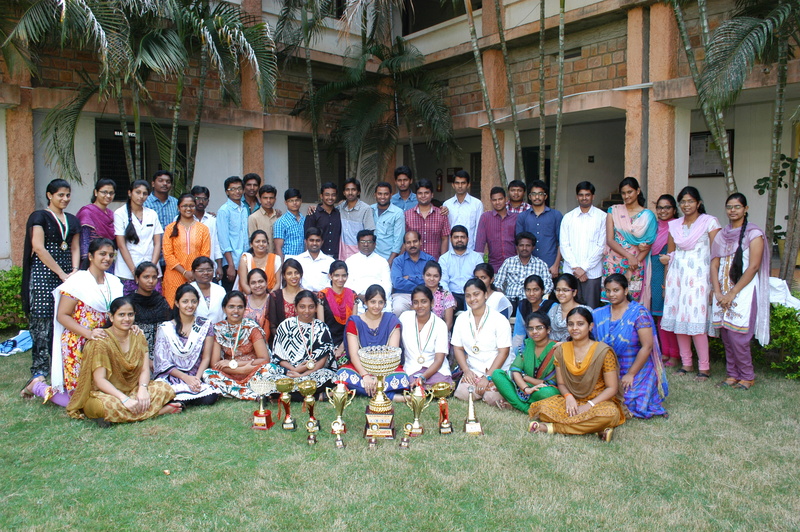 The staff is especially committed to clinical training, ,working extensively and intensively with students on on-to-one basis for total patient care. We invite you to explore a career in dentistry, a challenging profession with much to offer. You will discover a field rich in rewards, and personal fulfillment – a profession which is one of the most respected in India and abroad. Discover why dentistry, the art and science behind every beautiful smile, has become a vital reinforcement towards excellence in general health care for years to come. We foster an environment and attitude conducive to the progress of students to achieve excellence as an individual and in dentistry. Note: This is 27 MB PDF File and takes time to download based on internet speed.